Summer is the perfect time to explore the barrier islands that sit just miles off the Mississippi Gulf Coast. 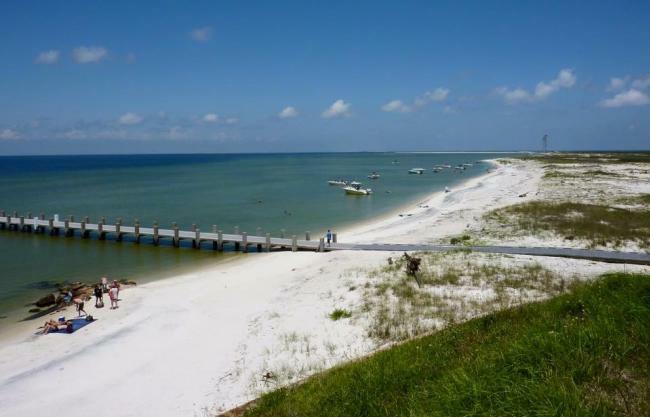 With white-sand beaches and beautiful Gulf waters, the islands are an ideal summer day trip. 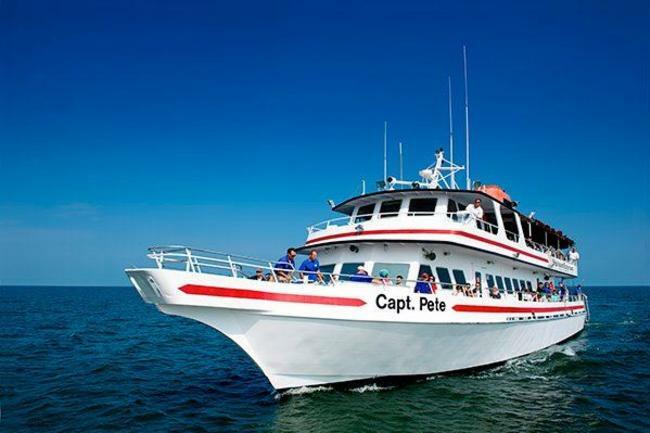 While all of the barrier islands offer something unique that is worth exploring, Ship Island is the most accessible to travelers thanks to its ferry service out of Gulfport – Ship Island Excursions. When planning for a trip out to Ship Island, be sure to bring all your beach supplies – drinks, snacks, chairs, towels, beach toys, etc. Beachgoers that are 21 and up are welcome to bring alcohol, just be sure to leave any glass containers behind as they are prohibited on the island. If you don’t want to carry all of your supplies with you, chairs and umbrellas are available for rent on the south side of the island, and there is also a snack shack where you can purchase concession items. Ferry tickets can be purchased online prior to your trip or at the walk-up ticket window one hour before each ferry departure. If you want to get a seat with great Gulf views, we recommend arriving to the dock 30 minutes to an hour early. 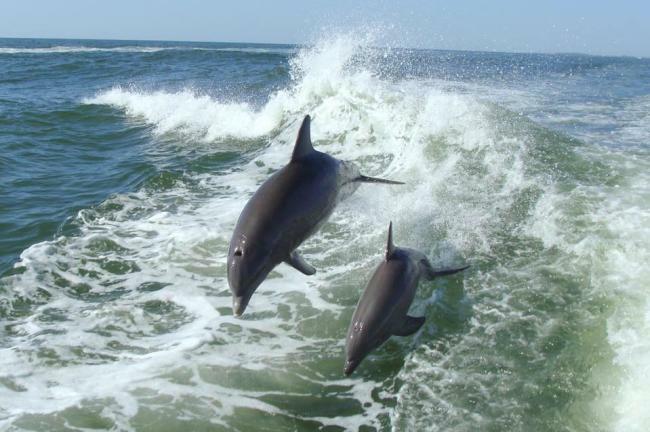 During the 50-minute ferry ride out to the island, be on the lookout for bottlenose dolphins – they are known to swim and play alongside the boat! The Ship Island Excursions staff is super knowledgeable, so feel free to ask them any questions you have during your ride out to the island. For those who would rather sit inside, there is a covered cabin area on the boat with air conditioning, as well as a snack bar and restrooms. The ferry will drop you off on the north shore of the island, where you’ll see the beautiful Fort Massachusetts, a preserved brick fortification completed in 1868. The National Park Service offers free, guided tours of the fort if you are interested in touring and learning more about this incredible structure. The National Park Service also provides island visitors with a boardwalk that extends from the north shore to the more-popular south shore of the island, where you’ll find beautiful beaches, clear waters, restrooms, and a snack bar. A huge plus of Ship Island is that its beaches are not the packed beaches you find in other states along the Gulf. With just a short walk down the beach, it’s easy to feel as though you’re on your own little private island. 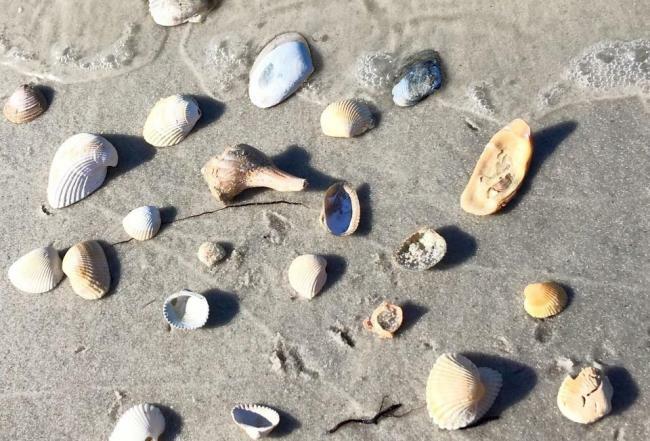 Snorkel, swim, boogie board, search for shells, or just relax and take in all the local wildlife on the island. 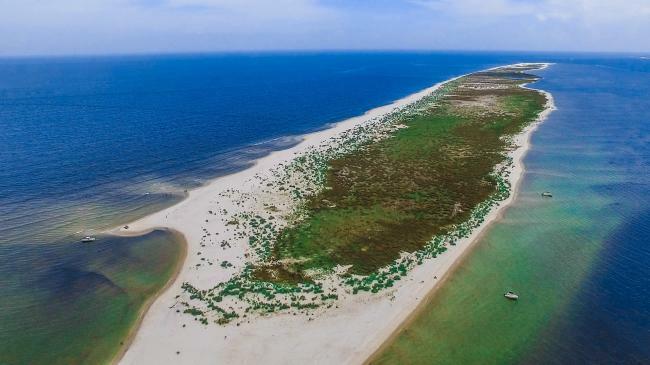 With no high-rise condos or traffic, this unspoiled island provides you with a unique beach experience like no other on the Gulf Coast.